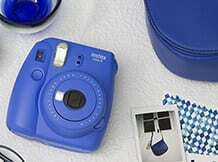 The Instax Mini 9 is more colourful and selfie friendly than the Instax Mini 8.. 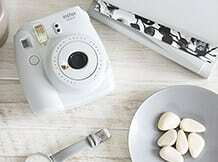 Launched in March 2017, the easiest way to describe the Instax Mini 9 is an enhanced version of the ever popular Instax Mini 8 which is, arguably, the best-selling instant camera of all time. 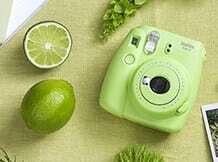 Being honest, the enhancements to the Instax Mini 9 are probably not enough to justify upgrading from the Instax Mini 8. 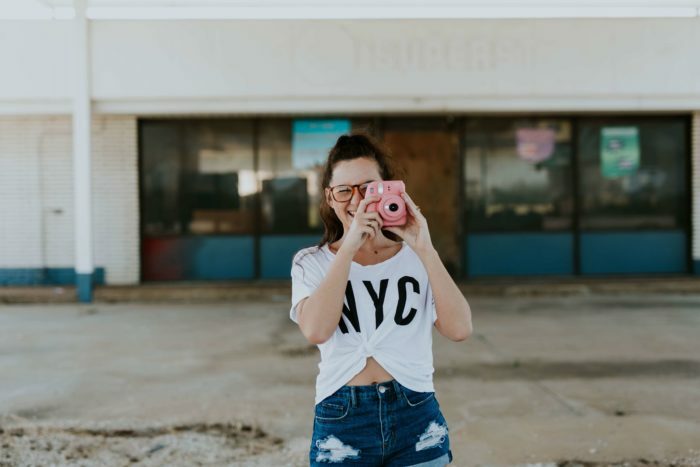 However if you are a die-hard Instax fan or new to the market and looking to buy a fantastic instant camera then read on and find out more of the strengths and weaknesses of the Instax Mini 9 and then you can decide if this is the right camera for you. Has a 4.6 star Amazon rating based on customer reviews! 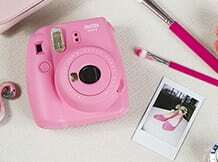 The Instax Mini 9 is a very easy to use camera and after a short while of using the camera you will be able to take good pictures. Selecting the fifth option on the dial, known as “hi-key” mode, will allow you to take photos with a softer impression. The Mini 9 weighs in at 307g making it light and compact enough to carry around in a small bag or rucksack. 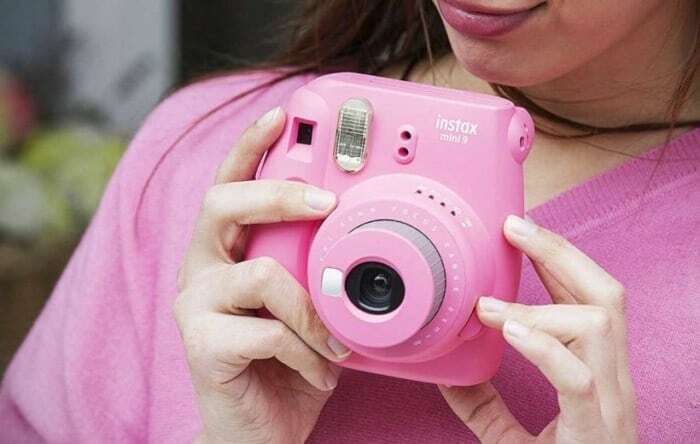 The Instax Mini 9 is essentially an upgraded version of the Instax Mini 8 making it a great buy for anyone seeking a new instant camera. If you already own a Mini 8 then the upgrades offered by the Mini 9 probably don’t justify the need to purchase the Mini 9 – unless of course you are a selfie addict haha. 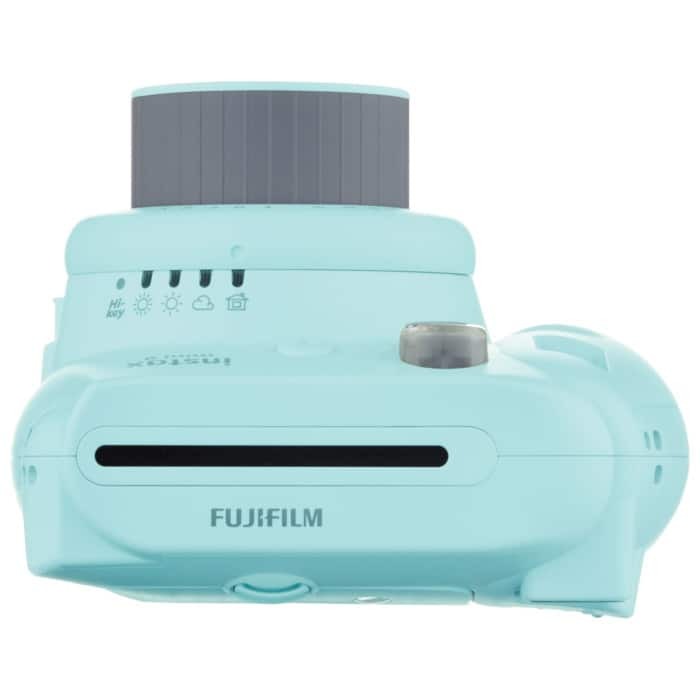 In summary the Instax Mini 9 is a fun, easy to use camera that is very competitively priced all of which reflects in the 4.6 star rating it received based on customer reviews. 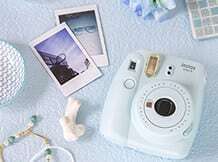 I hope you have found this Instax Mini 9 review helpful and would love to hear your thoughts so please comment below.